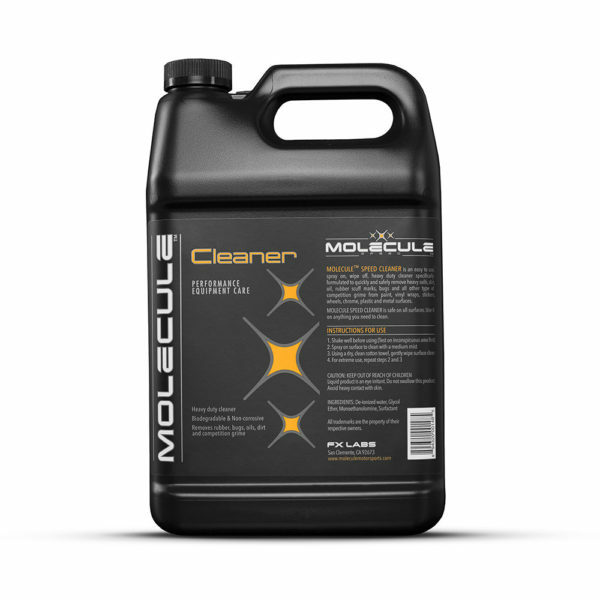 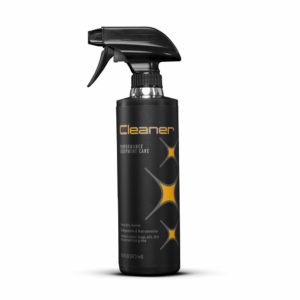 Heavy Duty Cleaner designed to keep all parts of vehicle and equipment clean. 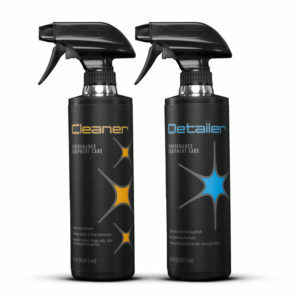 Safe to use on all finishes, paint, powder coat, and plastics, including flat and matte. 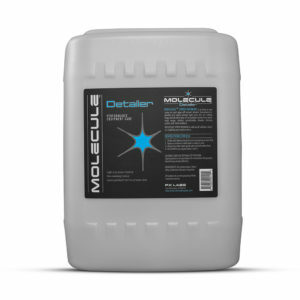 One gallon container.